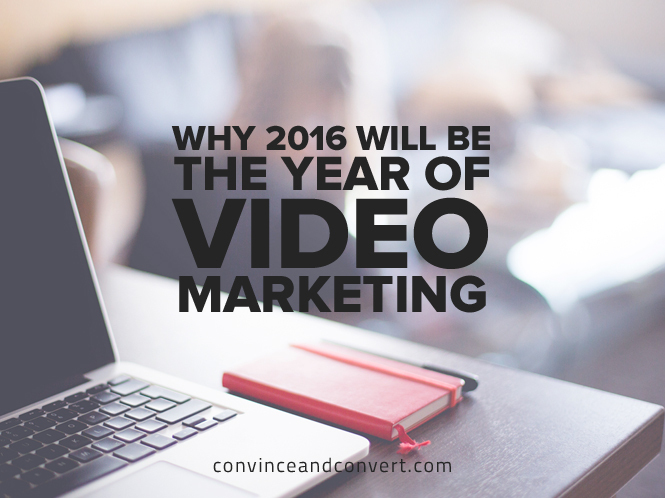 Video isn’t just a nice afterthought. It’s a chance to take your marketing strategy into the stratosphere. Eric Hinson is the Founder and CEO of Explainify, which makes short, animated brand videos that tell stories, engage customers, and drive sales. Oh, and he has a free storytelling guide you should check out: 5 Sure-Fire Ways to Turn Your Brand Story Into a Conversion Machine.